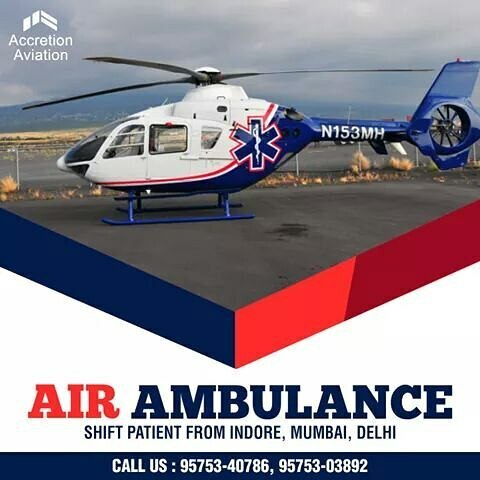 Air ambulance service that abides with time efficiency in transferring patients between Indore, Mumbai and Delhi. The use of air transport for patients’ dates back to World War I but there was a dramatic expansion in its role during the Korean and Vietnam conflicts. 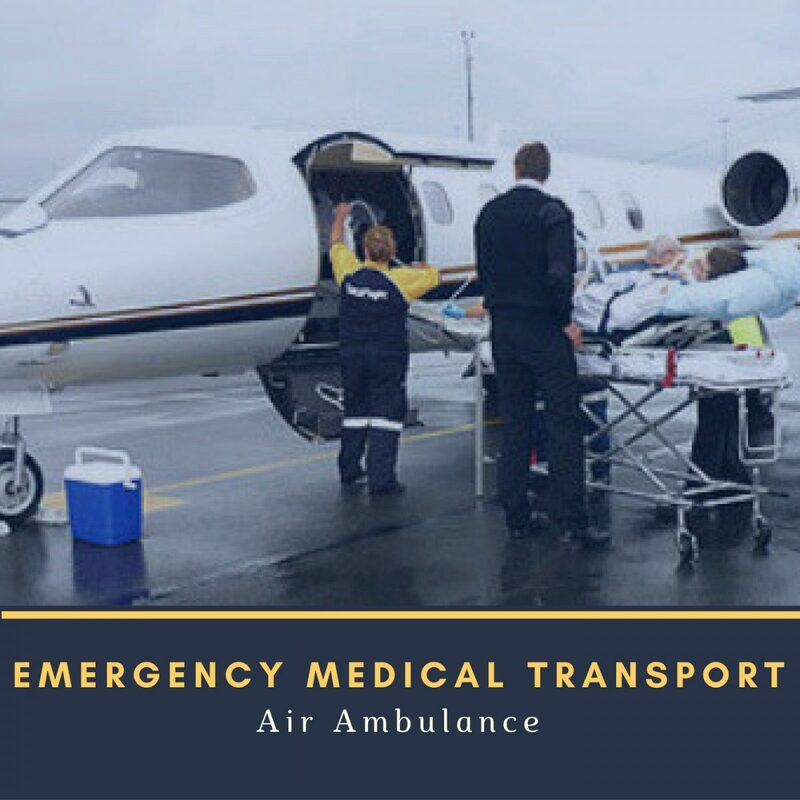 Ambulance planes are used to transport patients between hospitals and from trauma scenes; fixed-wing aircraft are used for long-distance transports. 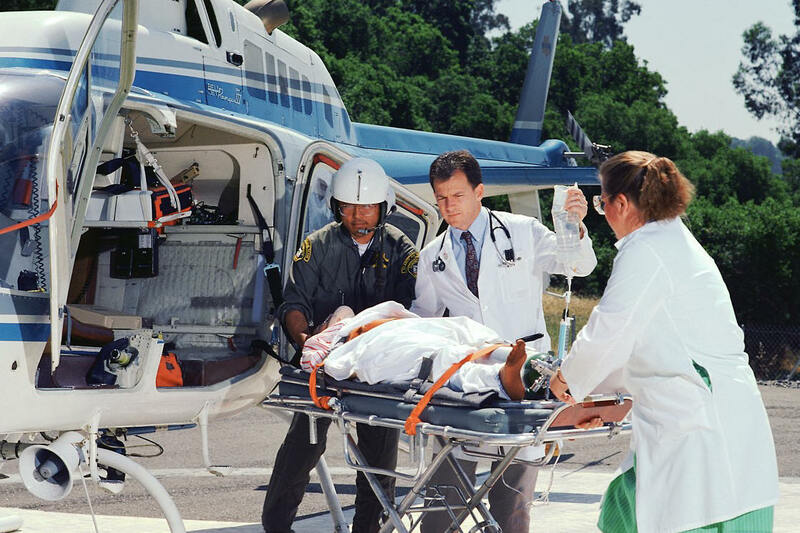 In today’s modern world, it is always wise to use air ambulance services in case of emergency. 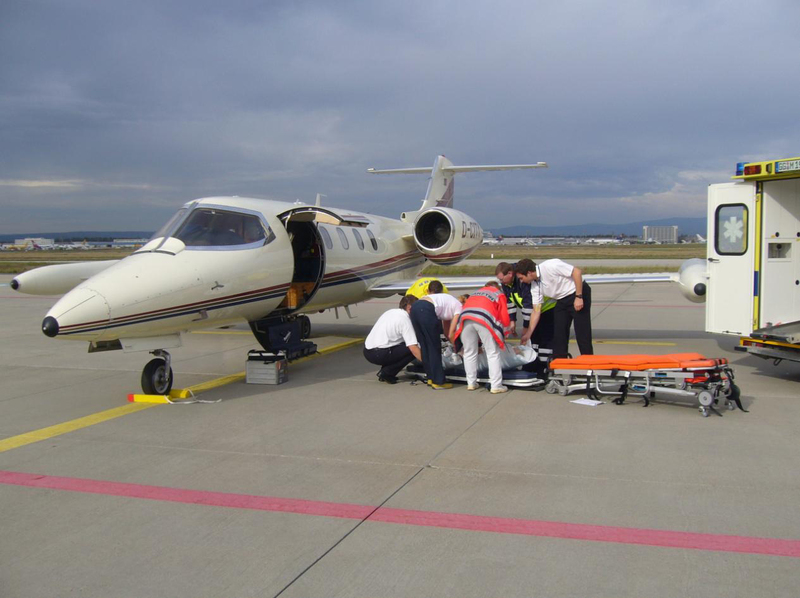 Not only does it give the patient the fastest means to medical help but also the capability of reaching inaccessible airports that make it indispensable during emergencies. A few days back I was travelling from South Mumbai to the suburbs during peak hours and we had an ambulance buzzing its siren amidst the stagnant traffic. Air ambulance emergency services were invented for the same problem, traffic jams. 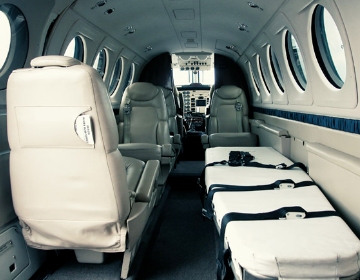 If it is the question of life and death, you should use the air ambulance service without a doubt. Emergencies happen without warning. They do not always happen at places accessible by road. In any case, time is always of the essence. This is where an Air Ambulance can be a lifesaver.